This week in gaming: Apple acknowledges that gaming exists (again), Borderlands returns with a bang, a “swatter” gets jail time, and more! In a fun Rapid Fire feature, Kristian listed his favourite fighting game guest appearances. Jake sat down with JUMPGRID developer Ian MacLarty to discuss his fun puzzle title and the challenge of developing it on his own. With Pokémon Sword and Shield promising to deliver a new 3D experience for fans, Damon listed the five things that he’s crossing his fingers to see in the upcoming adventures. 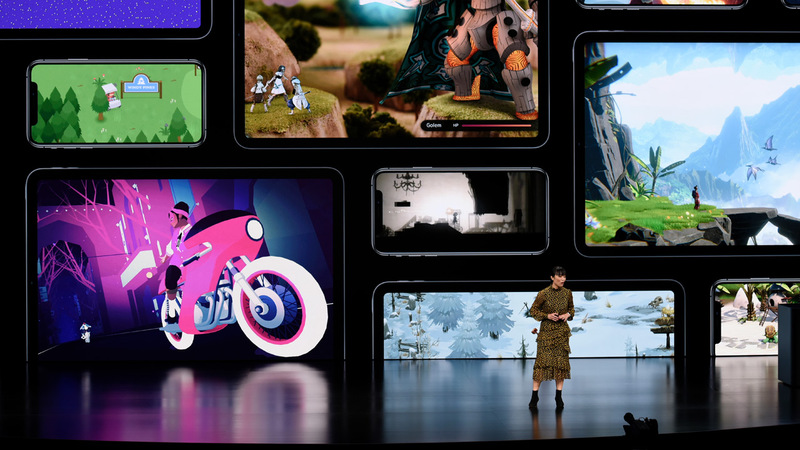 After years of ambivalence towards supporting gaming on its platforms, Apple has announced that it is entering the game publishing arena with a Netflix-like subscription service named Apple Arcade. The company noted that, for a flat monthly fee, Apple users will be able to access games from the service’s library and play them on iPhones, iPads, iMac, MacBooks, and Apple TVs. To further illustrate Apple’s support of its new service, Apple Arcade will be given its own “tab” within the App Store instead of simply being listed as a category. Furthermore, the company also announced that it has signed on to include approximately 100 games from independent developers, such as Klei Entertainment (Don’t Starve) and Giant Squid (Abzû), and major publishers including SEGA. Apple Arcade will support Family Sharing when it launches later this Spring, but Apple has not announced pricing as of this writing. Gearbox Software used its PAX East panel to announce the long-awaited sequel to its popular cooperative shooter franchise, Borderlands 3. As in the previous games, players will get to choose from four different playable Vault Hunters – a huge tanky gentleman, a telekinetic Siren, a mech-wielding soldier, and a beast master – but game’s reveal trailer also features prominent characters (including Vault Hunters) from the previous games. Furthermore, it looks like Gearbox has doubled down on the environmental variety that it introduced in Borderlands 2, with Pandora sporting even more colourful locations (including a futuristic city) and new creatures (there’s a dinosaur!). Gearbox promised to announce an official date for Borderlands 3 on April 4 AUstralian time, but eager fans can soon replay the original game’s Game of the Year Edition on PlayStation 4 and Xbox One in addition to returning to Borderlands 2 with an Ultra HD texture update on PC, PS4, and Xbox One. The Associated Press has reported that US District Judge Eric Melgren sentenced Tyler Barris to twenty years in prison as part of plea deal over the latter’s role in the death of Andrew Finch during a “swatting” incident in 2017. The “plea agreement” was reached in November and includes approximately 51 counts of reporting false emergencies and threats, including this particular case, which involved a US$1.50 bet during a game of Call of Duty: WWII. The prosecution declined to take legal action against the officer who shot Finch thinking that the man was reaching for a weapon when he moved his hand toward his waist. Barriss’s intended target Shane Gaskill and alleged recruiter Casey Viner have been charged as co-conspirators, with the prosecution alleging that Viner had given Barriss an address that Gaskill told him was his own. Both have plead not guilty to their charges. Viner’s hearing is scheduled for this coming Thursday (Australian time) while Gaskill’s one is scheduled for April 23 (US time). The Wall Street Journal has renewed speculation (via Kotaku) surrounding updated Nintendo Switch hardware by reporting that Nintendo is currently planning to release two Switch systems: one that is designed to provide improved performance (à la PS4 Pro and Xbox One X) and another, cheaper revision that is designed to succeed the 3DS handheld system. Valve has quietly revealed that it has developed its own virtual reality headset named Index through a teaser site on Steam. The page lists a “May 2019” release window alongside the tagline “Upgrade your experience” and an image of a headset featuring two front-facing sensors/cameras and an adjustment dial on the top surface. This information points to the possibility that Valve wishes to make its new headset more compatible with varying room and lighting conditions. “In related news, Valve has taken to Artifact’s official website to inform that players that it will slow down its pace of game updates to focus on addressing “larger issues” affecting “game design, the economy, the social experience of playing, and more”. The company stopped short of providing a specific time frame for upcoming game changes but noted that they will “take a significant amount of time”. The veteran Japanese publisher capped off its Sega Fes fan event by finally unveiling the Mega Drive Mini, which is slated for a September release. The system will feature more than 40 games, retail for AU$139.95, and should be a more accurate emulation package than the shoddy Mega Drive Flashback Classic system that’s currently on sale. 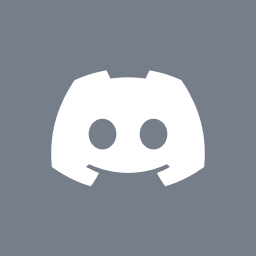 GamesIndustry.biz has revealed that Humble Bundle co-founders Jeffrey Rosen and John Graham have stepped down as CEO and COO of the digital storefront respectively. Rosen told the outlet that the pair intend to remain affiliated with company in an advisory capacity and have tasked Alan Patmore to handle “day-to-day operations” as its new Executive Vice-President and General Manager. B.J.’s twin daughters are on a mission to find their missing father and kill some Nazis in the process. Kronika must be having a lot of fun watching everyone fighting younger versions of themselves. How many of you guys have been playing these games since the beginning? The June release date always seems too late for this series.